The Camping Directory: 5 Remarkable Road Trips Across the UK & Ireland! This iconic road trip will take you through some of the most breath-taking scenery in Scotland. Starting in the wonderful city of Inverness, the trail will take you through the stunning Highlands to the most northerly points of Scotland. Alongside the beautiful and dramatic landscapes, the trip is scattered with magical castles, local distilleries & wonderful wildlife. 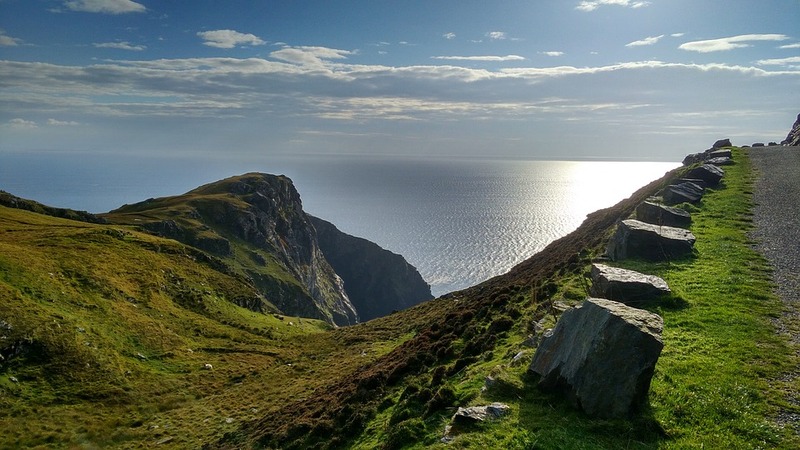 Starting in Donegal, this trail reaches for 1,500 miles. Along the journey, you will witness a wonderful variety of coastline from impressive cliffs to long stretches of golden sands. Experience the warm & welcoming nature of Ireland’s traditional villages along the way. There are so many stunning spots to discover in this Area of Outstanding Natural Beauty. The Cotswolds covers almost 800 square miles so one of the best ways to explore this wonderful place is by car or camper! You can not only wander quintessentially English villages, country houses & towns but also marvel at the ever-changing landscapes. Take the Causeway Coastal Route from Belfast and stop along the Glens of Antrim. 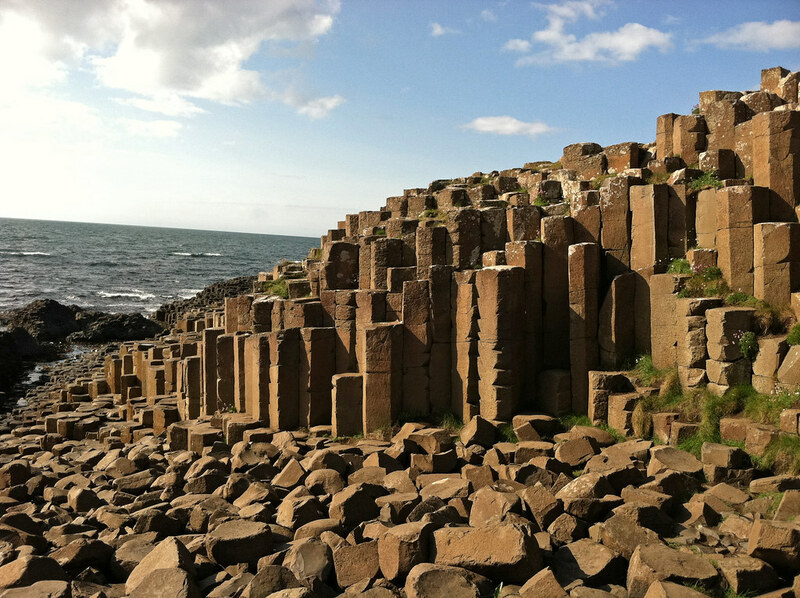 Follow this stunning coastal route and discover the world-famous Giants Causeway. This mystical World Heritage site is a truly wonderful place to visit. Make sure you stop at the nearby Carrick-a-Rede Rope Bridge, an adrenalin-inducing 100ft high walk that was first constructed by fishermen 350 years ago! This route takes you through one of the UK’s most beautiful National Parks. 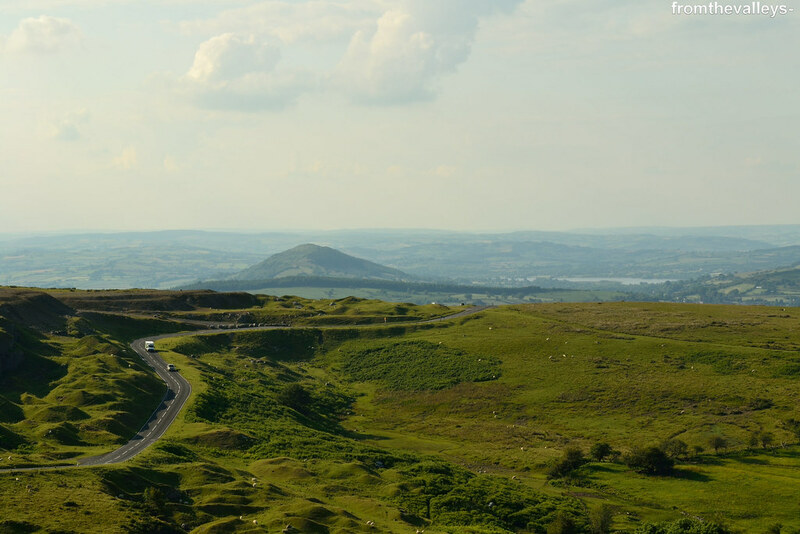 This drive starts at Abergavenny, passes the stunning Talybont Reservoir and loops around to the north of the park. 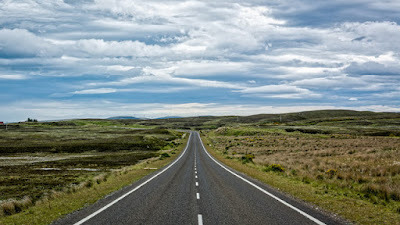 The highlight of this route is the famous Black Mountain Pass which has been nicknamed the Top Gear Road. Follow in the tracks of Jeremy Clarkson through this winding road which boasts gorgeous views of the Tywi Valley. If you're looking for accommodation along the way or a campervan to hire, have a look at our website https://camping-directory.uk/ & book direct!